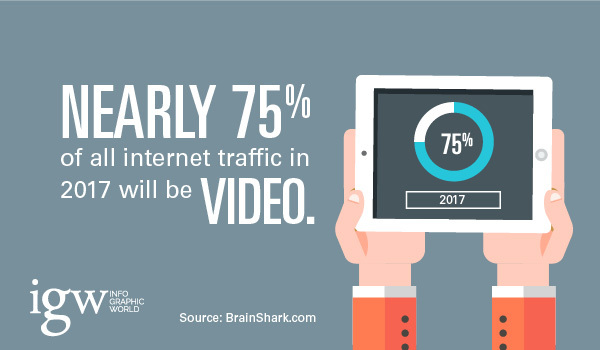 I came across these statistics the other day about the value of video marketing. I wanted to share them on today’s blog and encourage everyone to keep them in mind as you’re working on your strategy for 2017. Happy Thanksgiving! 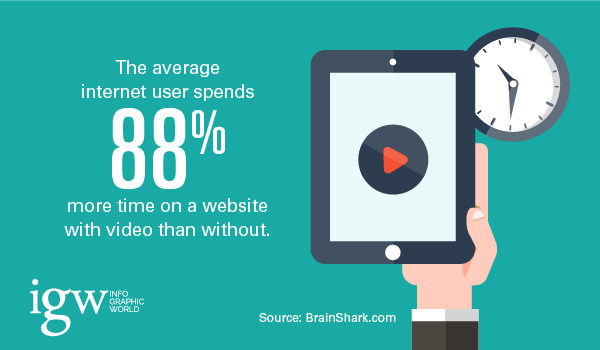 Why do consumers prefer video? Done right, it’s more engaging and creates a more meaningful experience for the viewer. It seems more personal, and that’s a good thing, especially when it comes to forging that all-important trust relationship that is so beneficial to driving sales. Multichannel marketing is a relatively new term that speaks to our ability to market to our prospects using various platforms such as websites, blogs, LinkedIn, YouTube, text, Facebook, e-mail, print media, word of mouth, etc. 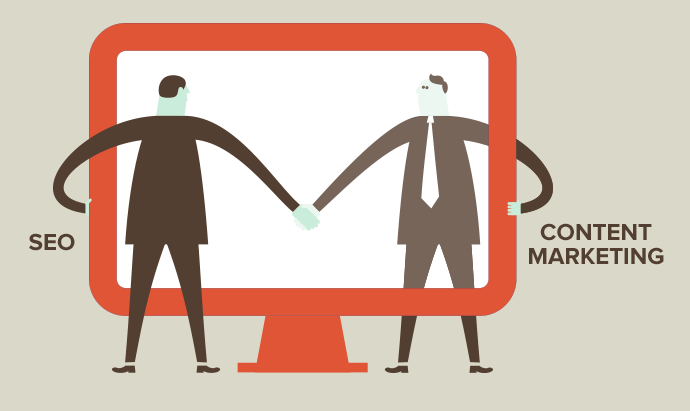 Multichannel marketing is about choice – how, when, and where we communicate to our prospects. 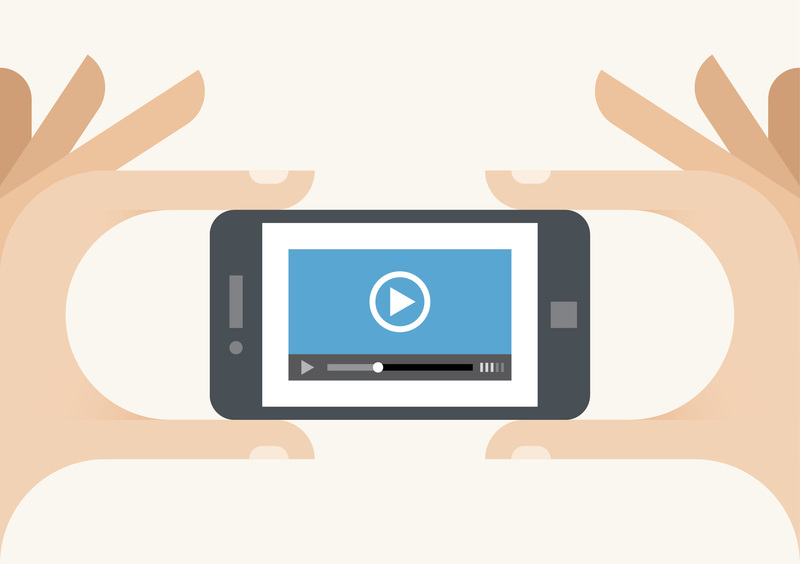 Video is an adaptive medium; it works on multiple platforms. 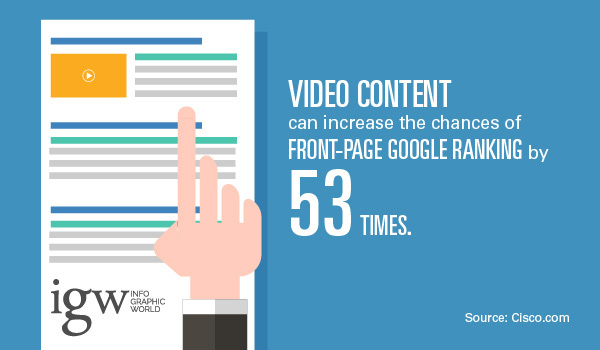 For example, a longer video can be featured on your website to give in-depth information. 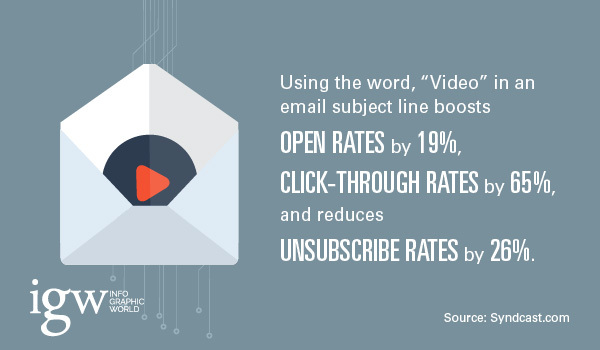 Clips from that video can be used to communicate a concise message to targeted prospects on LinkedIn. You get the idea. 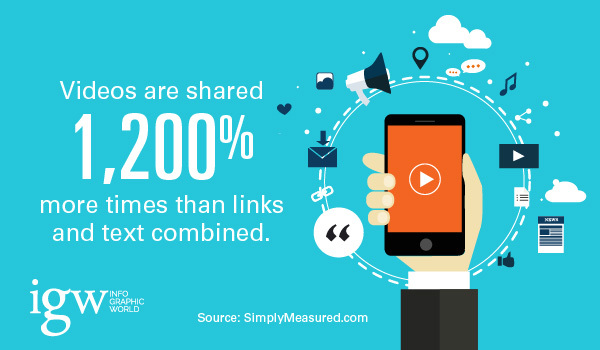 The key with video is the same as with any other form of content: Make sure you’re communicating the right message to the right prospects on the right platform. You have to make sure your videos (and all of your other content for that matter) are timely, relevant, and targeted. And, please make sure your video quality is good and promotes your brand favorably. If your 2017 marketing plan doesn’t include video marketing, I recommend you make the necessary adjustments and incorporate this effective sales tool into next year’s strategy. I often receive inquiries regarding how to design and deploy effective e-mail campaigns. I’d like to help. I have three thoughts I’d like to share with you on this topic. 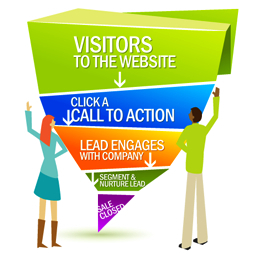 First, you can review my previous posts on the subject by reading through the Lead Generation category of my blog. Second, sign up for my free e-book 34 Ways to Improve Your E-Mail. 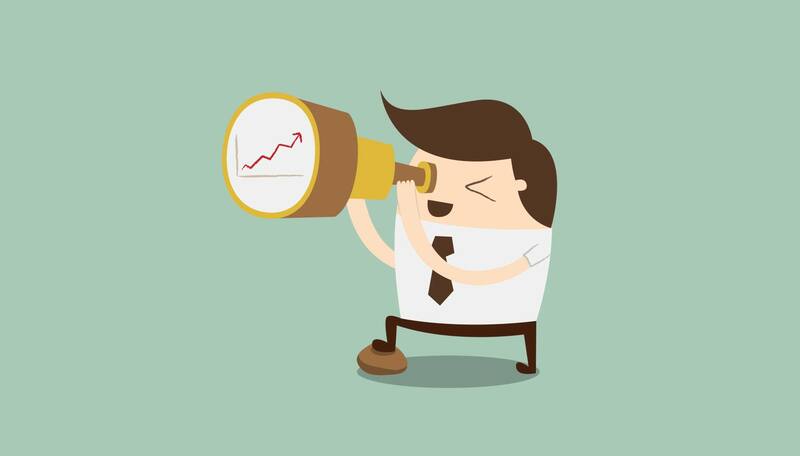 Finally, follow my top eight tips below to help you increase your delivery rate. Keep your e-mail short, which makes it appear more powerful while also making the e-mail more deliverable. Write a subject line that fulfills a benefit to your target audience. Sign the e-mail with a valid e-mail address. ALL CAPS IS A REAL NO-NO, as it’s usually flagged as spam. Words like FREE, for only, bonus, no-investment, and so on are what I call “spammy” words that can affect your delivery rate. Add color to your links. And, make sure your link to is to a valid location. We all know the more e-mails you can deliver, the better the results. By following these eight tips (and reading my e-book 34 Ways to Improve Your E-mail), you’ll significantly increase your e-mail delivery rate. 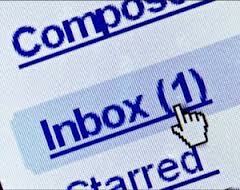 Feel free to share what you have learned that works to increase the delivery rate of your e-mails as well. If you follow these four easy steps, you’ll be well on your way to building a successful e-mail plan that will deliver real results.